X Open Hub provides a complete front & back end technology and liquidity solution to help you convert your IB business or White Label into your own fully branded, customised brokerage and realise more profits. Even if you aren't an IB or White label, we can help you get started with an express start up package. 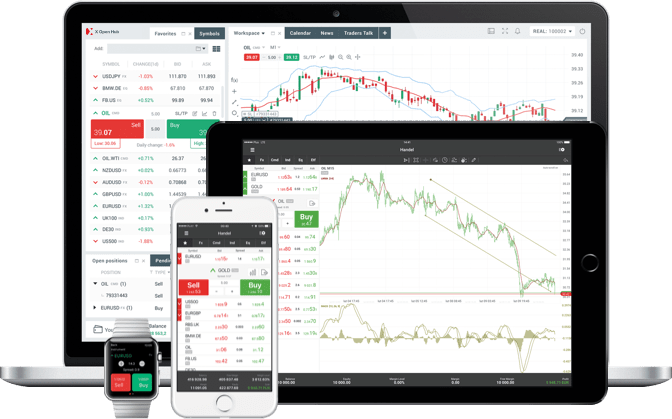 Our express start-up package will provide you with an award-winning trading platform, easy to use back office system and access to top-tier liquidity. X Open Hub can also consult you in identifying initial broker requirements, meeting regulation standards, training and marketing. You are also provided with 24h account manager support. 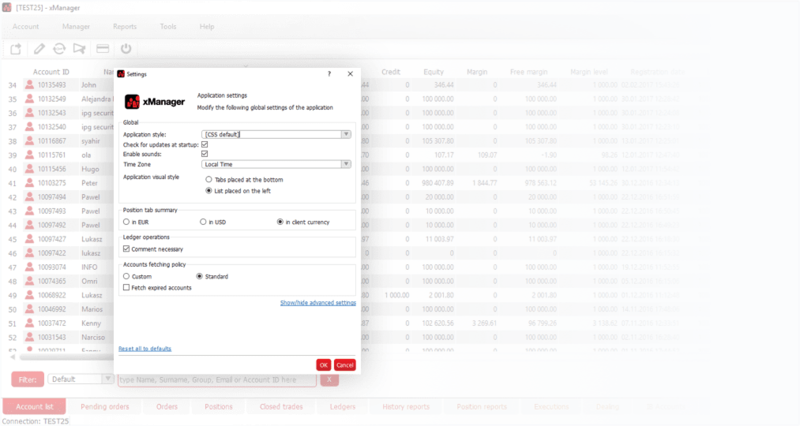 Create new clients, execute deposits and withdrawals, observe live trading activity of your clients and view overall portfolio performance. xManager partnered with xAdmin allows you to set different trading groups, spread markups, commissions and users all from one place. Keep your client data (name, email, telephone number etc.) securely in your CRM or other external database. We will know no more than an account ID.